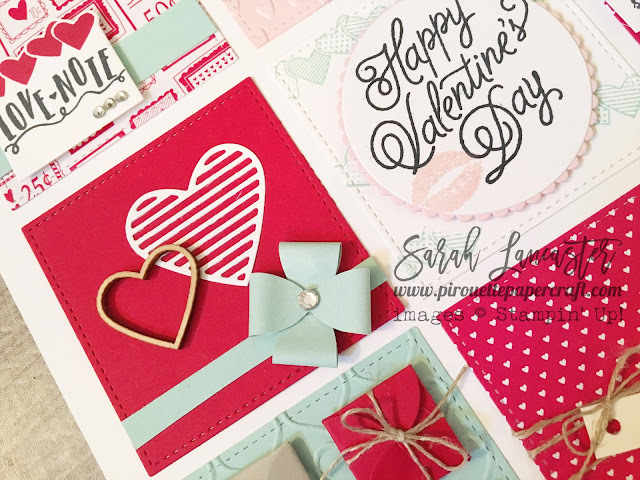 Happy Valentines Day ! 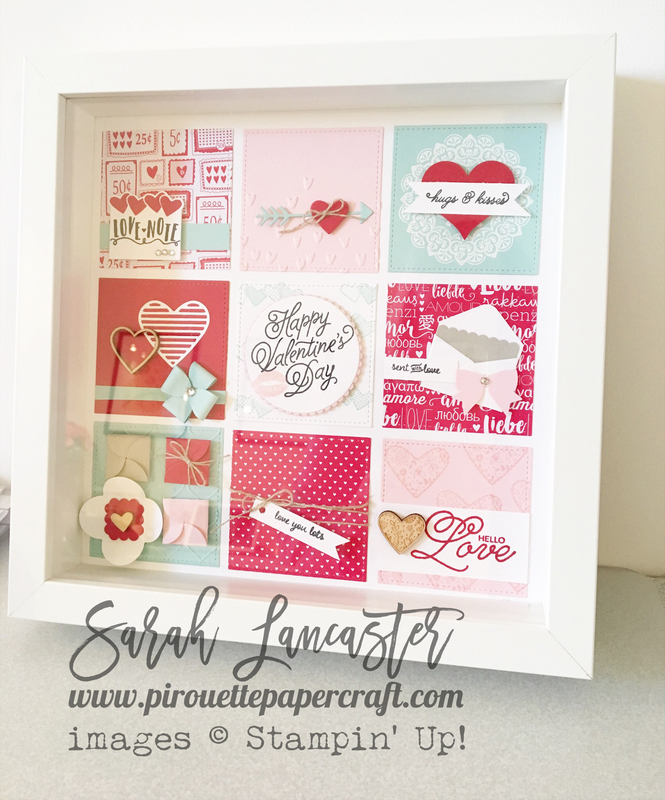 Today I have a sampler frame creation to share with you made with the Sending Love suite of products from Stampin' Up! 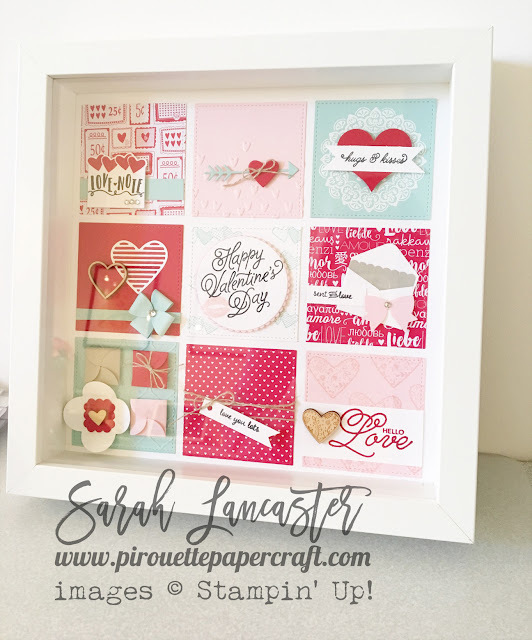 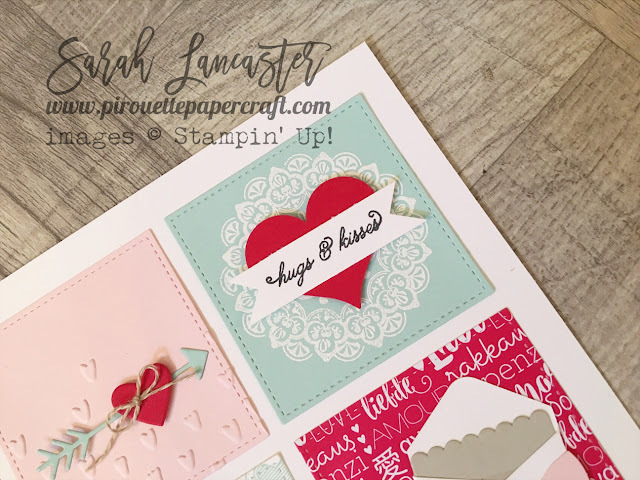 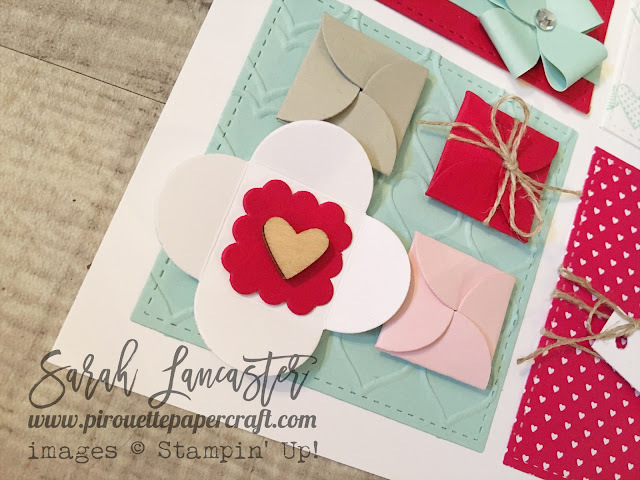 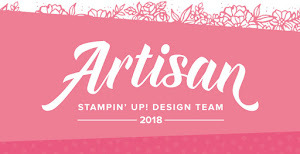 I was so inspired by the amazing sampler by Alison Okamitsu that she created for the Artisan Blog Hop on Valentines home decor that I created one of my own.